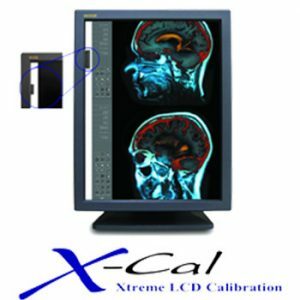 We offer two MR Safe fMRI monitors that provide a 2.3-megapixel color LED backlit display. 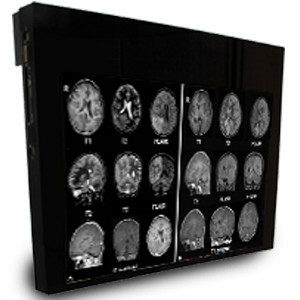 This is the only medical display among our other radiology monitors for sale that is fMRI compatible. This is the only fMRI Compatible, MR Safe display with lag free output and no interference with the scanner even when positioned at the exit of the bore. 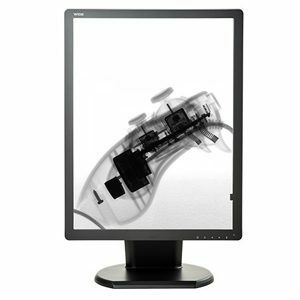 We offer two different sizes of displays to meet the needs of varying space constraints and bore sizes. 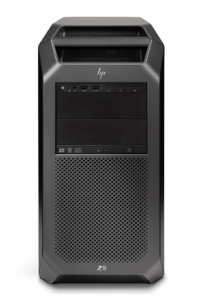 These include a 24-inch and a 32-inch display. 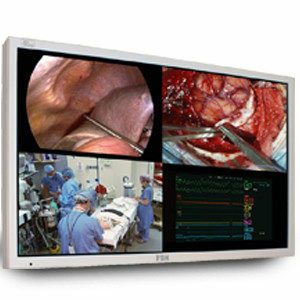 Exceptional spatial uniformity of 2% over the central 75%, ultra high brightness of 1000 cd/m2, and a contrast ratio of 1000:1, this medical display provides outstanding image quality within the MR Suite. 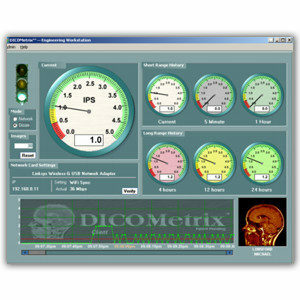 The MRSAFE monitor is categorized as an MRI compatible monitor in accordance with ASTM requirements. 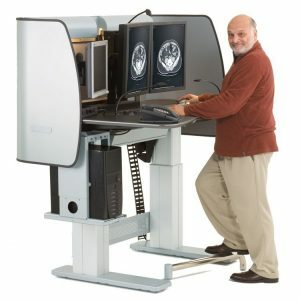 The medical display has no observed effect on structural or functional MRI scans, even if the screen is located at the exit of the scanner bore, there is no effect on the displayed image. There is automatic backlight compensation, the light output is synchronous to the input video signal, and there is spatial uniformity at 2% over Central 75%. 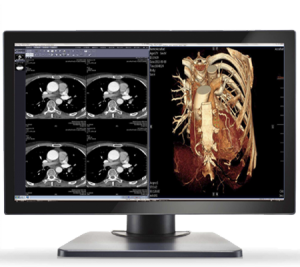 The MRI monitor can be used in a variety of settings, allowing you to view MRI scans more effectively and with greater clarity. Why shop with Double Black Imaging? 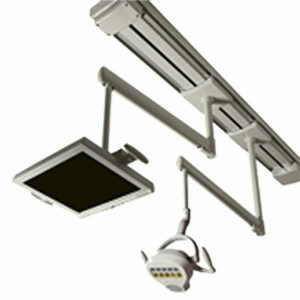 Image quality and patient safety are of the utmost importance in any healthcare facility. 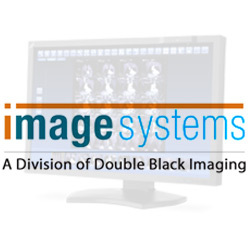 At Double Black Imaging, we want to provide you with the best medical imaging technology for increased diagnostic confidence and patient care. At Double Black Imaging, we pride ourselves on offering medical imaging technology that pushes the boundaries of modern medicine. 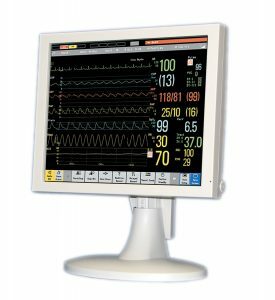 We understand the challenges that face diagnostic technicians, doctors, and nurses, and are excited to provide premier medical display monitors. 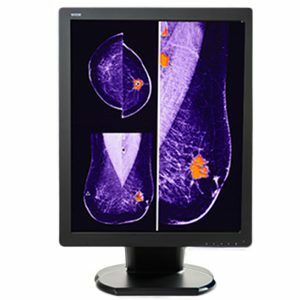 Learn more about MRSAFE displays and other radiology monitors for sale at Double Black Imaging and enhance your diagnostic capabilities.